All employees must be eligible to work in the country where the cruise ship is registered. Cruise ships sail to many countries and all personnel who want to visit those countries must obtain valid visas. Firstly, to be able to travel abroad, you will need a valid passport. Apart from the passport, it is recommended to have other ID documents with you all the time, such as a driving license. Once you get to the ship the purser will file your passport and other documents and keep them in a safe, since you won't need them during the cruise. Most staff on cruise ships do not come from the same country from where the ship is registered. 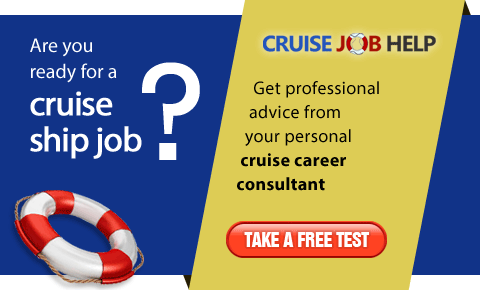 Therefore many of them need a valid visa and/or work permit to work on a cruise ship legally. If your ship embarks from a port in the USA or you have a stopover in one of the US ports, you will need the appropriate visa. You do not need to apply for a Green Card. All you need is your letter of employment (from your employer) and apply for C1 Transit, D1 Seamen and B2 Visitor visa at the US embassy in your country. These visas allow you to enter the USA for a limited time (usually 30 days) only when your ship calls to a US port. If you choose to stay in the USA, you will need to return to your home country to apply for the work permit - you cannot stay in the USA with C1/D1/B2 visa. Contact the US embassy in your country for more information. See more information about immigration and work permits in the USA, and the Green Card lottery. 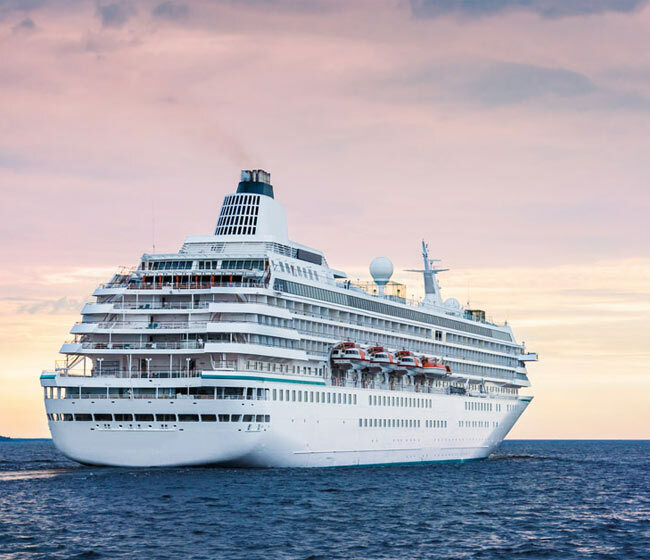 If your cruise ship is registered in the UK, you will need to apply for the appropriate work permit at the British embassy in your country, unless you come from a country of the European Economic Area (EEA): Austria, Belgium, Bulgaria, Cyprus, Czech Republic, Denmark, Estonia, Finland, France, Germany, Greece, Hungary, Iceland, Ireland, Italy, Latvia, Liechtenstein, Lithuania, Luxembourg, Malta, Netherlands, Norway, Poland, Portugal, Romania, Slovakia, Slovenia, Spain, Sweden, United Kingdom. Nationals of 10 new member states of the European Union need to register with the Home Office (Workers Registration Scheme) if they haven't worked in the UK legally for a period of at least 12 months before. This applies to the citizens of Bulgaria, Czech Republic, Estonia, Hungary, Latvia, Lithuania, Poland, Romania, Slovakia and Slovenia. Read more about immigration and work permits in the UK. If your ship cruises the waters under the Italian, Greek, Norwegian, German, or French flag, you need to apply for the appropriate work visa unless you are a national of one of the old EU countries. Read more about work permits and work visas in Germany, France and other countries. 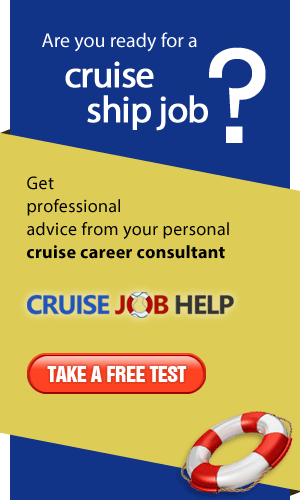 Cruise ship companies are used to employing staff from all over the world. They know how to obtain necessary visas and work permits. They will assist you and guide you through the process of applying for all the work visas and permits once they give you a job offer and you accept it.